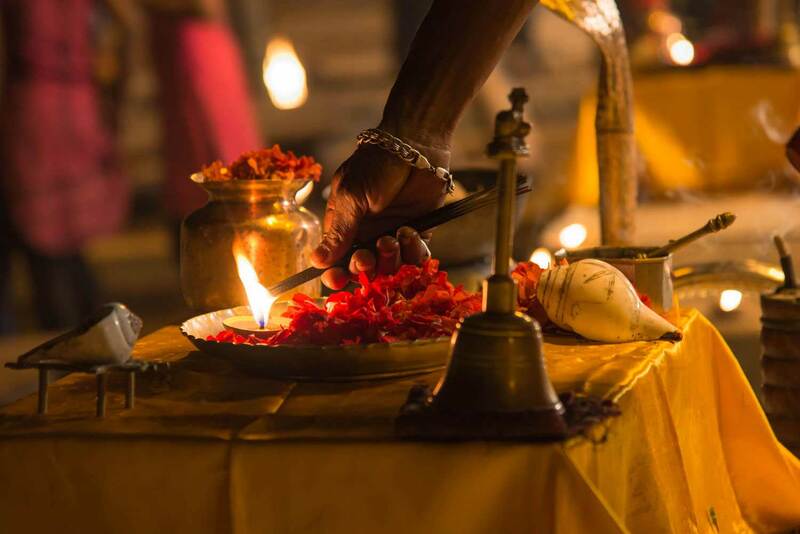 Crafting individual and unique itinerary to every corner of Varanasi. 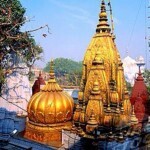 Hire a budget car on rent in Varanasi. 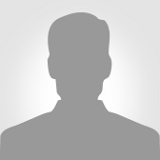 Looking for a car rental in Varanasi. Vidhan Travels accomplish all your travel needs. 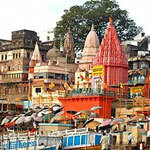 Now you can book a car and a/c bus in Varanasi on rent at very lowest price. Choose taxi services for Varanasi airport, city tours and sightseeing. Book our fleets of Car and Bus for airport transfers, hotel transfers, Temple tours, Buddhist tours and for wedding party transfers and many more. If you are looking for car rental service in Varanasi, Vidhan Travels could be a best choice. We provides Chauffeur-Driven Luxury and economy Car for rent at very cheap rate, Our professional drivers are very familiar to all routes nearby Varanasi and outstations. Hire car/bus for Varanasi to Vindhyachal, Bodhgaya, Allahabad, Mirzapur, Gaya, Agra, Mathura, Lucknow, Nepal and many more places you want. An ancient place on earth at the bank of holy ganga. Experience spiritual sense with peace of mind and soule, Visit Kashi-Vishwanath Temple and full day sightseeing tours in Varanasi. 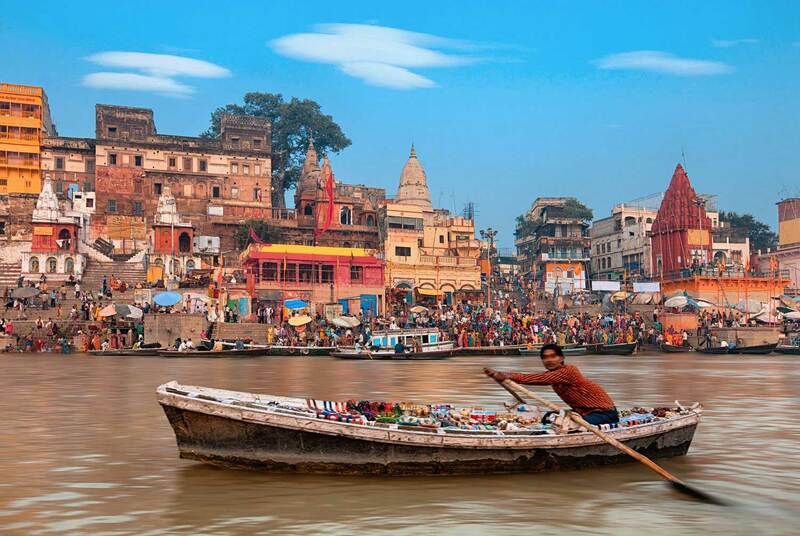 Varanasi also known as, Benares, Banaras or Kashi(ancient name) believed as Capital of education(Vidya ki rajdhani) revered as a great center of learning. Banaras Hindu University is one of the famous campus. A morning Boat ride from assi ghat to Manikarnika ghat is one of the must do things in Varanasi, that introduce the rituals in the city. The east-facing direction of Varanasi originate an incredible morning light.